In December 2009, Brandon Wood (@irunalaska) weighed 290 pounds and decided he needed to make a change. He took his first steps and hasn’t stopped since. 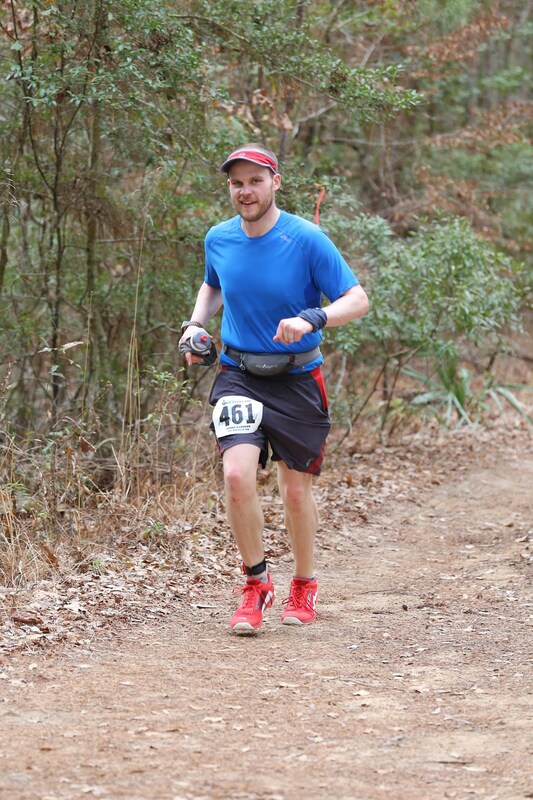 Brandon has completed numerous races, including 15 marathons and four 100 milers. Learn what keeps him motivated and how he survives the long winters, training and racing year-round, in Anchorage Alaska. Read more about Brandon at his blog irunalaska.com. In this week’s episode, the guys talk to Kelly Mitchell, a young runner making a difference one mile at a time. 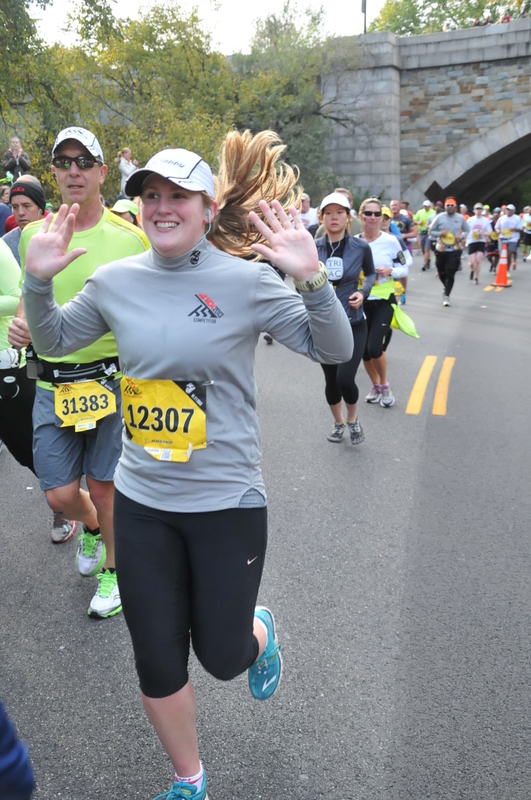 Kelly talks about how she discovered running while in college, then used road races as a way to help others. She discusses starting Miles to Grow, a non-profit that unites runners through virtual races for great causes. Kelly also talks about her two-year quest to complete the Dopey Challenge at Disney World. For more information on Kelly, visit her “Miles to Grow” Facebook page, or find her on twitter @milestogrow. Her blog also provides great inspiration and information on running and life. This week, Joe and Brian share their stories. Joe talks about his approach to training and how he handles inevitable running injuries. Learn about Brian’s journey from high school football to the marathon. All this and a whole lot more! As promised, here is a link to The World Marathon Majors (Tokyo, London, Boston, Berlin, Chicago, New York). We are in development and the first episode will be here soon enough! Stay tuned and be the first to know about this new podcast!